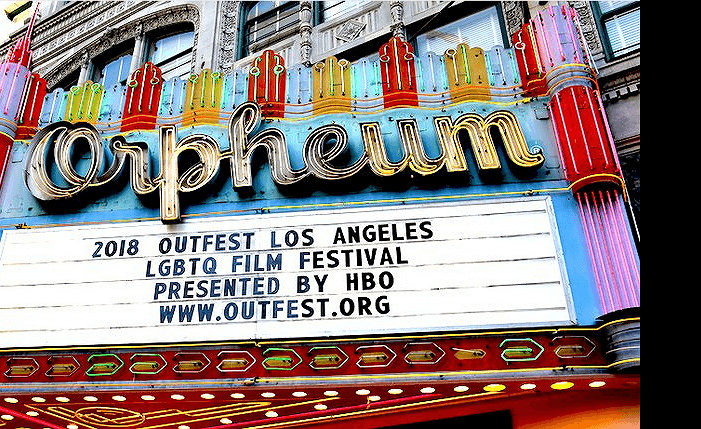 More than 200 feature and short films, state-of-the-art venues, and attendance of over 40,000 people make Outfest Los Angeles the largest film festival of any kind in LA. Since their founding in 1982, Outfest has screened more than 6500 international films for audiences of well over half a million people. Great opportunities await filmmakers at Outfest. Earlybird deadline is Jan 4, regular deadline Feb 1, 2019.